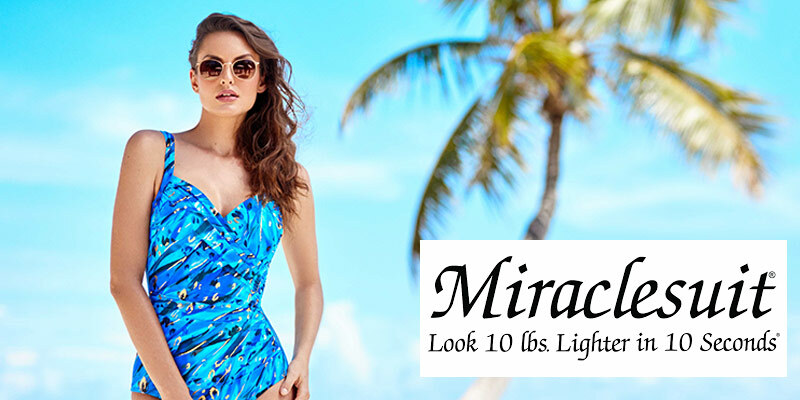 Make like a mermaid with the Mahina Merfins swimwear range at Carla. Our range features playful ocean-inspired playtime bits and bobs for kids – and adults, too! It also has a range of other eco-friendly items, including rash vests with a mystical underwater theme. The crux of the collection, however, is the brand’s glossy mert-fins which can be attached to water-loving kids. These pieces, which are designed to look like tails, give them plenty of room to wriggle around and have a great time. Shiny materials and fun shapes will have them using their imagination to no end. As well as being thrilling, many of the pieces are also practical, with SPF 50+ included across the edit to keep your little merbabies safe in the sun. 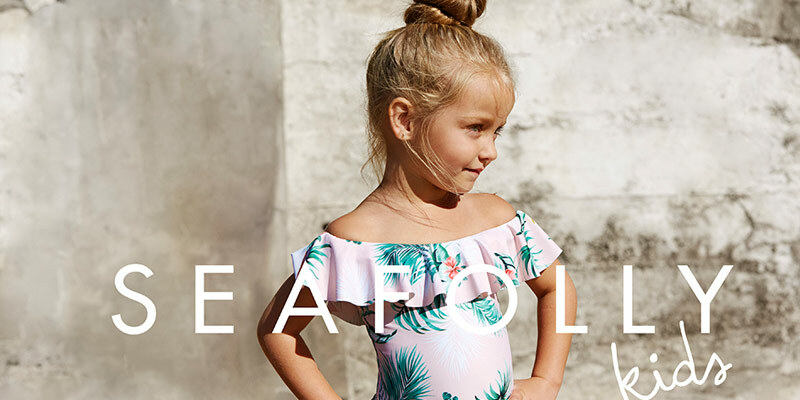 The collection is created by Mahina Mermaid, an Aussie who wants to encourage more women and girls to embrace the water. Her playful products, which urge females to truly connect with nature, reflect the freedom and whole heartedness of real mermaids. The Mahina Merfins range is created in Bondi Beach from the best-quality materials, so you can be safe in the knowledge that your kids are protected while they play.